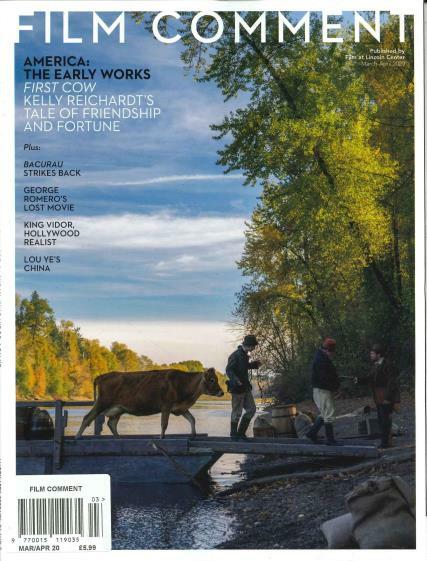 This magazine is published by the Film Society of Lincoln Centre and is a well written and observed publication. Buy a single copy or subscription to Film Comment magazine. Film Comment covers actors, producers and directors, and provides insight and news from both sides of the camera. It is packed with reviews on new and upcoming releases and is full of interviews. This magazine covers the famous, and large movies, but also the interesting people of the smaller and independant movies. Film Comment is aimed at those who love everything about film. Buy a single issue, or subscribe to Film Comment with Unique Magazines and never miss an issue.